How Does Tailgating Prevention Work? How do Irisys Security systems work? 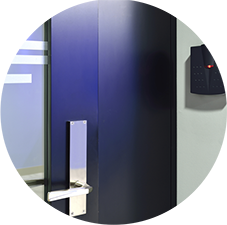 Irisys security systems work alongside traditional security measures, such as key cards, cctv and other systems, to add another layer of security that keeps your facility doubly secure. 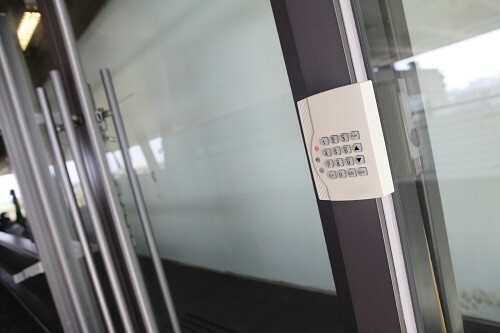 It can also give your security staff additional tools for tasks such as emergency evacuation monitoring, improving the safety of building occupants. Deploying Irisys sensors around the entrances to secure areas means that you can monitor the numbers of people using these entrances, and compare it to the number of authorised persons that should be present. For example, a metro station entrance might count one person using their ticket to pass through a barrier, but the Irisys thermal sensors see that two people are actually making use of this – with one person ‘tailgating’ the other. Make sure that everyone using your services is actually paying for them. Monitor entrances and numbers of people passing through them automatically, without having to pay for staff to do so.